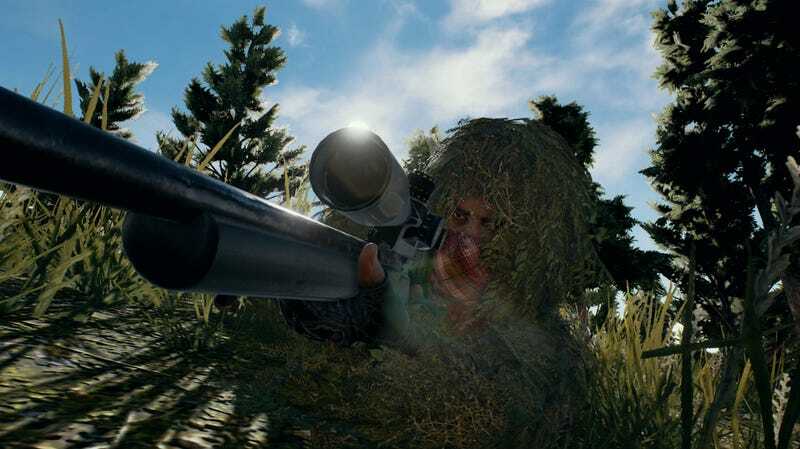 The era of the door-to-door salesman might be over, but purveyors of PlayerUnknown’s Battlegrounds cheats are happy to bring their wares directly to you for a personal demonstration. Which occasionally involves owning the crap out of you. I took a look at the leaderboards today, however, and they seem to be free of accounts advertising cheats. Now, it should be noted that not everybody with “QUN” in their handle is selling cheats. Some people just like to consolidate their online identities. Seeing “WG,” or “Wai Gua,” in somebody’s name is the real tell, as it’s a Chinese phrase that can be used to refer to external cheat programs. 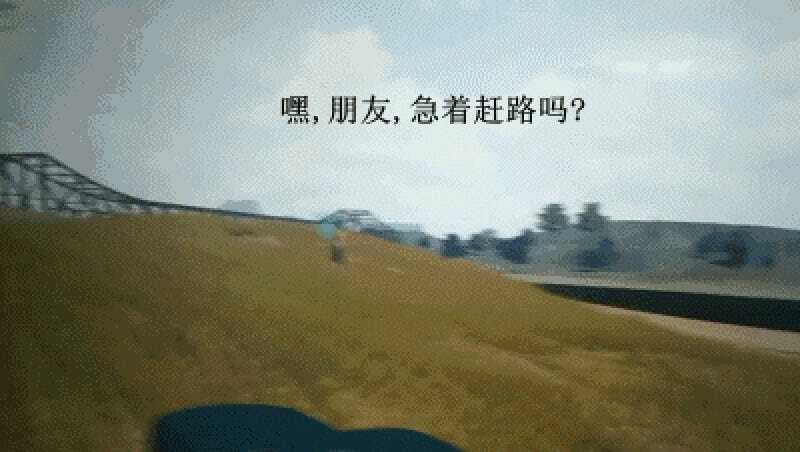 Still, while some players are clamoring for PUBG’s developers to just ban everybody with references to Chinese social media in their handles, that’s obviously not a viable solution, because some people would get unjustly banned as a result.